Many eco-conscious companies nowadays are trying to Go Green! 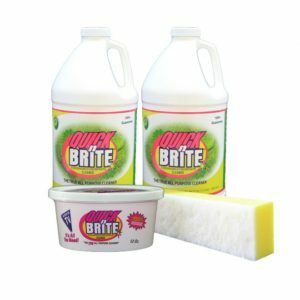 There is no faster way than replacing dozens of chemical cleaners with Quick n Brite. Prevent wasted landfill by refilling your own mixing bottles and replace hundreds of bottles of cleaner a year with 1 gallon of Quick n Brite saving you time and money! In an effort to help companies do their part for the environment and Go Green this is our greatest discounted package we offer! Join companies like the Washington State Ferries and The Holiday Inn in Going Green! 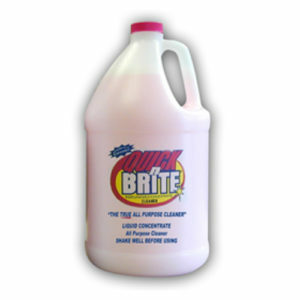 Use Quick N Brite Liquid concentrate in your steam cleaner, to replace your company’s carpet cleaners. 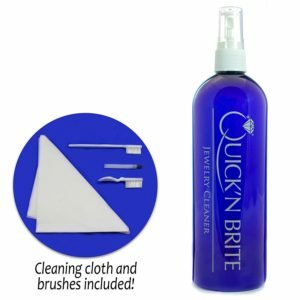 Replace the many bottles of bathroom cleaner for cleaning toilets, sinks, mirrors and floors with Quick n Brite and remove 99.9% of germs at the same time! 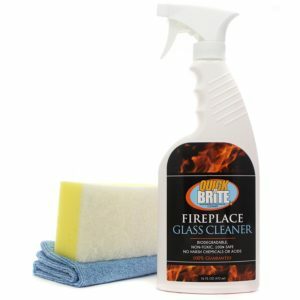 1 gallon of Liquid concentrate can replace 745 bottles of 22-ounce window cleaner!